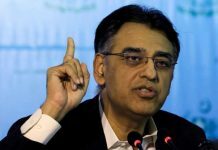 ISLAMABAD: While the finance minister-in-waiting Asad Umar has claimed that his government during its first 100 days, will create a ‘wealth fund’ to park around 200 State-Owned Enterprises (SOEs), economists term it risky saying that the State Bank of Pakistan (SBP) may oppose the initiative as it did when similar attempts were made in Musharraf’s government. 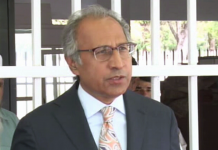 A renowned economist told Pakistan Today that the proposal of making a “Sovereign Wealth Fund” is not an easy task as it involves risk of failure. “If the whole fund fails to meet the desired task, it would be a disaster. I don’t think SBP will agree for the arrangement as it has not the capacity of management of the huge fund. We cannot copy what Malaysia did through such arrangements as more enterprises are making losses here like PIA, Railways, Steel Mills etc,” he said. “We can survive one or two institutions but not around 200 SOEs in case the fund fails. As most of the SOEs are poorly performing due to governance failure, there is a risk that the scale of damage, after the failure of such fund would be too high to be absorbed by Pakistan’s economy,” said the economist, who wished not to be named. According to experts before trying to follow Malaysia (Khazana Fund), Pakistan needed to understand its position. It would be important to mention that the Khazana fund has investments across the world and those decisions are approved by the respective Boards instead of bureaucratic layers and approvals in Pakistan’s case. Apart from the risks involved in such a fund, the formation of such fund also matters. In Wealth Fund arrangements, all such equities of the government are transferred to the fund through the Ministry of Finance. A competent board is established to govern the fund having representation from both ministers and the private sector. A board headed by having demonstrated experience of turning around the large-scale public sector and private sector companies normally supervise affairs of the fund and enterprises. According to experts, it could be very difficult for the PTI government to sell important entities as it itself has previously criticized the PML-N led government for privatising institutions such PIA, Steel Mills, Utility Stores Corporation, and PASSCO. Other mega-corporations and authorities including port authorities, National Highway Authority, Water and Power Development Authority, Pakistan Post Office and Pakistan Railways however, need to be corporatised and brought under the fund. 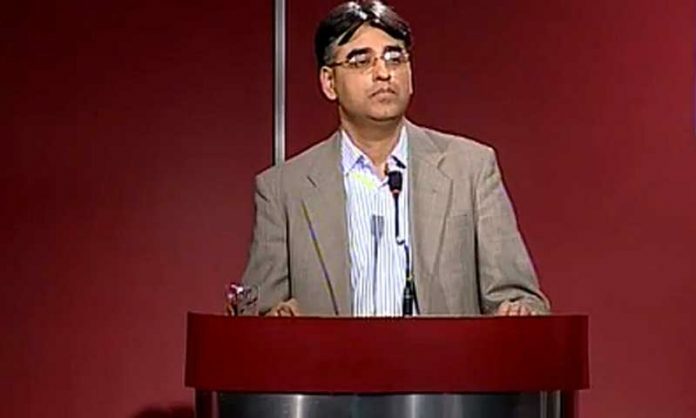 It may be recalled here that Asad Umar has recently claimed that his government would have to consider a mass privatisation drive as it seeks to obtain the necessary funds to pull the nation out of the economic crises that the nation seems to be lingering around. The creation of this fund may help persuade the IMF to agree to a favorable deal for the country, he hopes. According to him the creation of this special wealth fund would be the first step towards privatization by the new government. About 200 companies would be effectively removed from government control and placed in this wealth fund, which shall be led by people from the private sector, and managed by the government from an arm’s length. The fund’s job would be to cut the losses of the companies in that fund and reduce their debts. 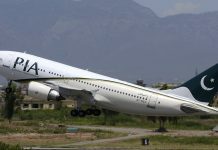 Citing the huge debts of state-owned enterprises, he mentioned the staggering debt level of Rs406 billion that PIA has been reporting and stressed on the need to reduce those debts. In this regard, the new government would have to formulate an effective plan right after taking office, he added. It is really a case of good money following bad money. Alot of SoEs are supported by complex funding structures which will get triggered in case of changes in ownership structure. The solution lies in isolating loss making SoEs are focussing on them seperately… not clubbing all entities good or bad together. One can draw reference from dubai restructuing. Dubai did not club nakheel with Dewa… actually on tje contrary they isolated real estate assets and used Dewa to tap the capital market in medium term.